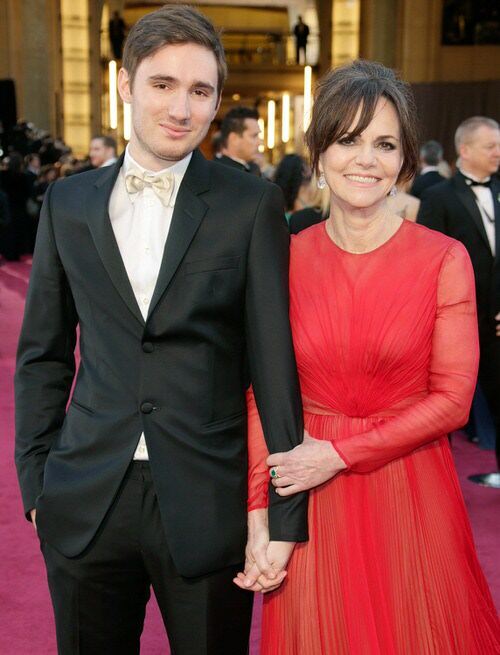 Multiple Academy Award and Emmy winner Sally Field has been a fierce advocate for LGBTQ rights, especially since she spoke publicly about her gay son Sam Greisman at a Human Rights Campaign event in 2012. 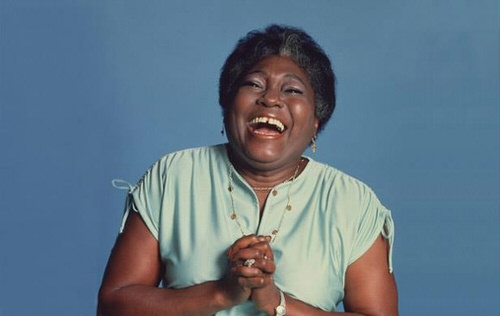 Now she and Greisman appearing in a video together extolling the virtues of the Equality Act and just why the country needs it. In a video for HRC, Field and Greisman chat back and forth via a video call about his being gay and how the Equality Act could impact so many American lives if Congress were to pass it. The legislation, introduced in Congress earlier this month, would amend federal law to provide a wide range of protections against discrimination based on sexual orientation and gender identity. It would ban discrimination not only in employment but in housing, credit, public accommodations, education, federal financial assistance, and federal jury service. Stan Lee, the comic-book mastermind who helped create some of pop culture’s most enduring and popular characters—including Spider-Man, the Fantastic Four, the Incredible Hulk, Thor, the X-Men, and more—has died at the age of 95, TMZ reported Monday. The Marvel founder had suffered from ill health over the past year or so, including pneumonia; according to The Hollywood Reporter, he died at Cedars-Sinai Medical Center in Los Angeles. The program, which is in contention for variety special, celebrated the 50th anniversary of “The Carol Burnett Show,” the variety series which ran from 1967 to 1978, and won 25 Emmys over the course of its run.